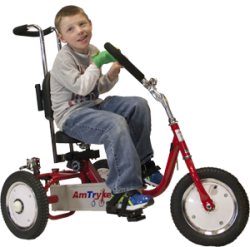 Thank you so much participating in our fundraiser to provide Amtryke Adaptive Tricycles right in your own community! All proceeds from the Trek will be used to provide Amtryke adaptive tricycles. 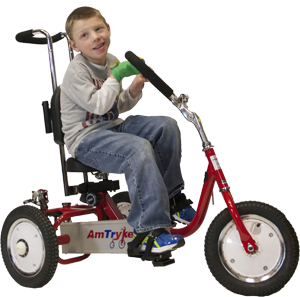 Recipients, parents and therapists report that the Amtryke provides increased strength, mobility and coordination as well as self-confidence and positive peer interaction. Plus, plain fun! 1. 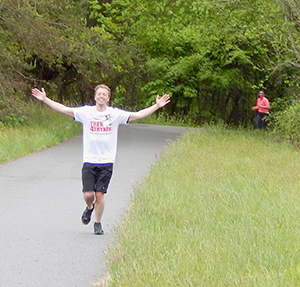 Click below on the Trek in your area and then register to Trek or sign up to fundraise. 2. When you click on the event you want to participate in above, it will take you to that events’ page on Classy. Please consider registering to participate and/or fundraising for the event. 3. Once you have your Classy page set up, send out a post via your social media pages (like facebook, etc.) to tell people you’re participating, why this event is important to you, and to ask for support. All donations are tax deductible. 4. Tell everyone why you’re so excited about Trek 4 Trykes. We need more Trekkers. More Sponsors. More Donors. More Volunteers. So we can put more kids on Trykes! c. How to Raise $500 (or More) in 10 Days!